A hardtail mountain bike is considered as the workhorse when it comes to mountain and cross country riding. It is an excellent adventure bike for long rides and bike packing. Are you tired of the same old trail? Riding a hardtail bike can give you the adventure and challenge you need. If you are looking for a durable and efficient machine you can ride anywhere and everywhere; there’s no reason to look further than a hardtail bike. 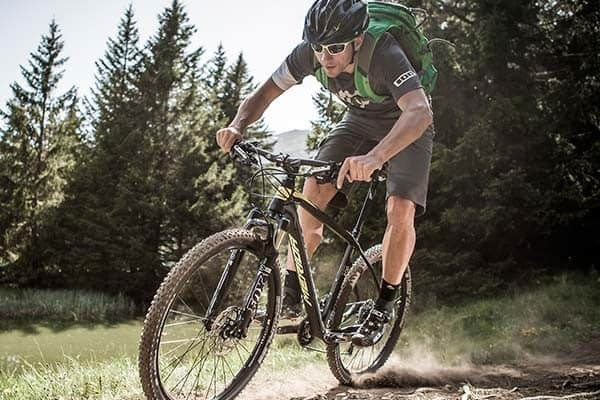 Choosing a Mountain Bike: Why Hardtail? A hardtail is an all-terrain and extremely versatile mountain bike. It has no rear shock and is designed with a front suspension. 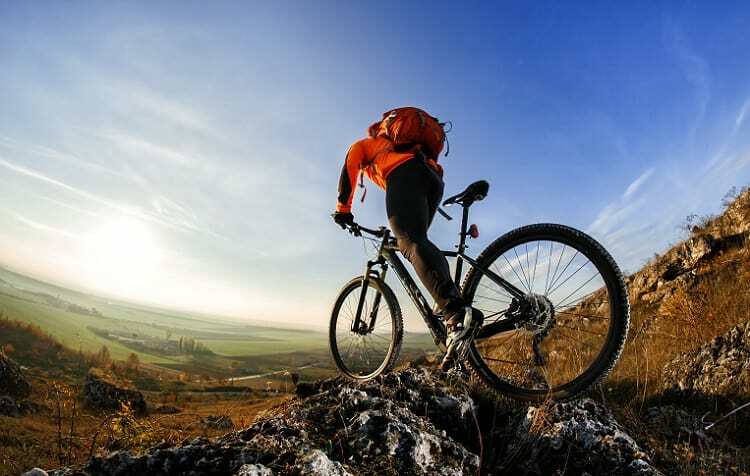 With all of its characteristics, there are a lot of reasons why a hardtail mountain bike would be the best choice for entry level bikers and experienced cyclists alike. If you are looking for a first bike to use as you delve into cycling, a hardtail bike can be an excellent choice. It is among the most versatile bike, something you can efficiently use in different kinds of terrain. If you are still a beginner in biking, a hardtail bike will also be easy to go around with since it’s easier to look after and requires less maintenance than other huge bikes. In this mountain bike, there’s no pedal bob which means you won’t waste power and effort through the movement of the rear shock. Whether you are riding in plain pavements or off-road, a decent hardtail can be a nice starting mountain bike. When it comes to mountain biking, a hardtail will bring you back to the heart of the sport. Without the rear suspension that helps save you whenever you make a mistake throughout the ride, trail riding becomes more adventurous and challenging. It will now be all about your body position and your riding technique. Using a hardtail can help improve your cycling ability and technique. It will allow you to be more focused on adjusting your body and choosing your lines more carefully. The narrow tires of hardtail bikes also make it especially best to use for winter training. 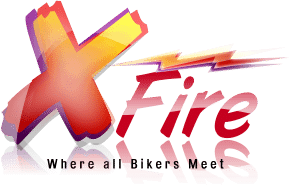 There are a lot of bike types, and each type consists of even larger sub-category which makes choosing the best quite a tedious manner. For hardtail bikes, there are also different types available. Each of them are designed fora distinct use or discipline. Here are the different types of hardtail bikes you can choose from. With the increasing growth of cross and hybrid mountain bikes these days as well as the increased availability of top-notch suspension components at a much cheaper price, there are far lesser hardtails with rigid forks you can find. However, they still exist and might even be an excellent choice depending on the purpose you have in mind. This type of hardtail is much lighter compared to its front suspension counterpart which makes it an excellent choice for light off-road surfaces like canal paths. 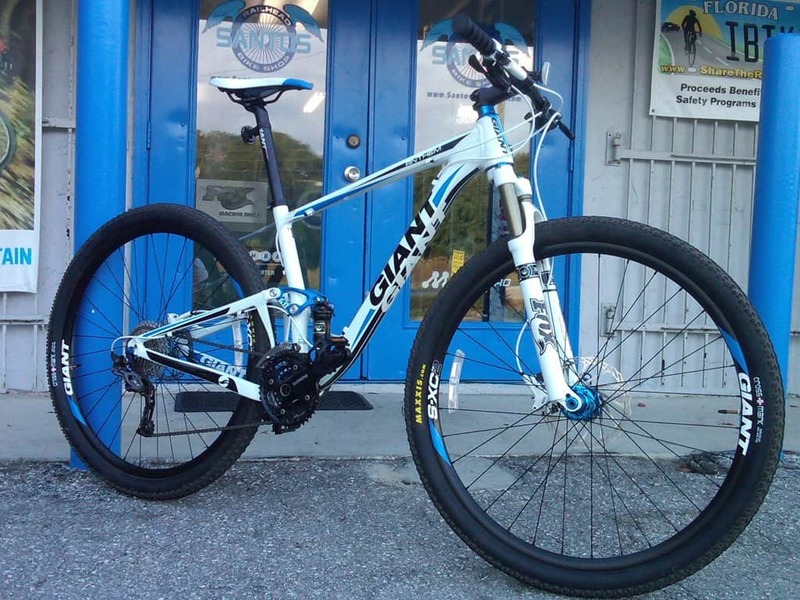 This type of mountain bikes is specially designed to have a higher volume and significantly wider tires that are originally intended to be used in the snow and sand. 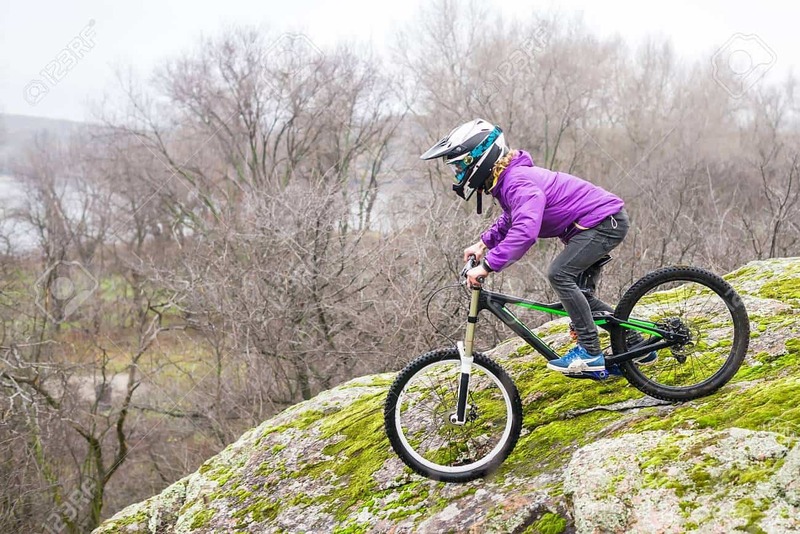 With its larger and wider tires, fat bikes have more grip on loose surfaces and can be a great alternative to that front suspension if you know how to do it. Its softer tires are also excellent for protection from trail vibrations. Trail hardtail bikes are considered the all-around hardtail bike. It has shorter stems, a gear range, wider bars, 100 to 150 mm front travel, and more relaxed angles. Trail hardtails are specially designed to provide enough suspension when riding downhill without being too saggy that it can compromise its climbing ability. This type of hardtail bike is the most common for beginners and would be a great choice if you are still trying to get around in cycling. You can take it anywhere in style. XC or cross country hardtail bikes are designed to combine fast riding and endurance. 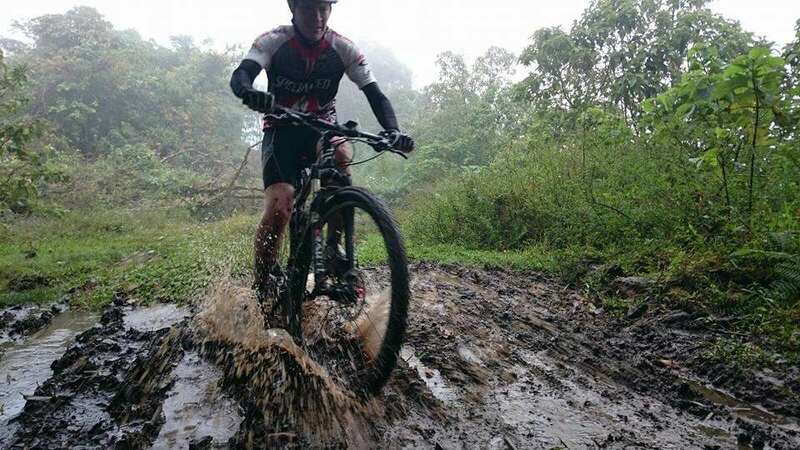 Cross country riding involves rolling single tracks, different kinds of terrains, and long-distance routes, and XC hardtail bikes are equipped to be used in such cases. An XC hardtail bike has narrow tires and bars, high-gear range, a steep head tube angle, and a 75 to 100 mm front suspension. All these features make up for the need to have a stretched riding position in an XC bike for a comfortable ride even for long periods. Simply put, XC hardtail bikes are a machine made to be highly capable of going downhill but something that can also make a fast ride uphill. 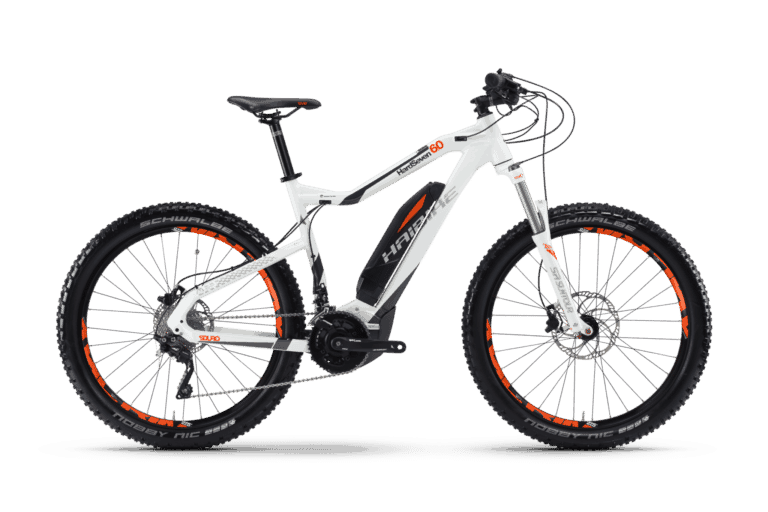 Electric hardtail bikes have become quite popular in the recent years. You can now find a lot of options if you want an electric hardtail for off-road riding. It might have some extra weight, but its pedal-assisted motor can compensate well with that by still giving the boost you need in efficiently climbing hills. Electric hardtail bikes can give you an additional power to ride faster and further, allowing you to explore even previously inaccessible trails. 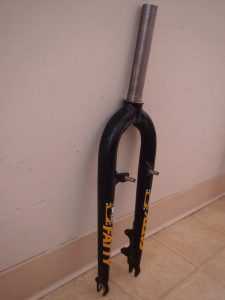 This type of hardtail is a race discipline mountain bike. 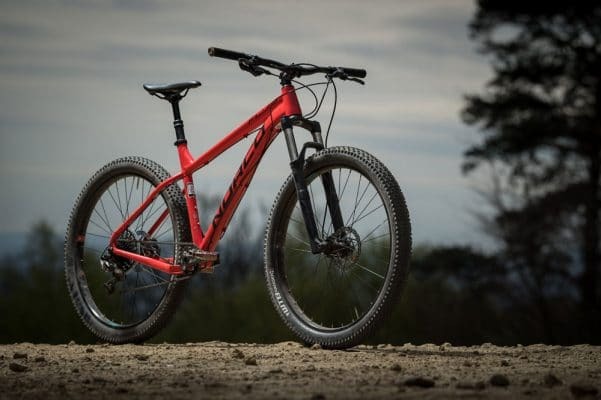 It focuses more on the decent riding in off-road trails with its increased level at 140 to 170 mm front travel combined with a long wheelbase, shorter stems, and a long top tube. These features make the Enduro an aggressive riding machine that offers brilliant rider control even at high speeds. 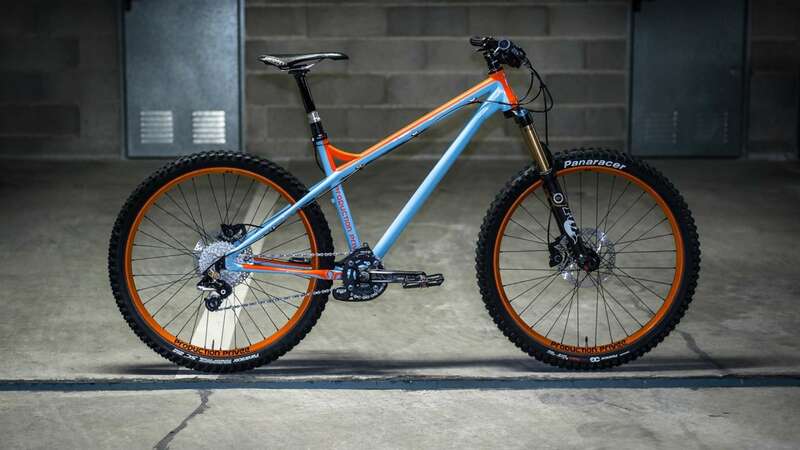 This type of hardtail works similarly with downhill and gravity bikes. 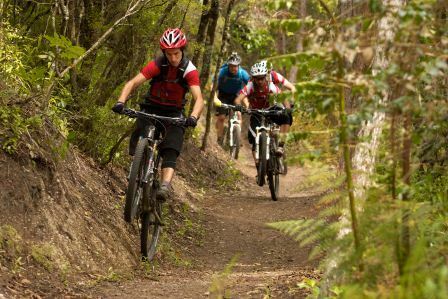 Hardtail bikes can be used by everyone, from novice cyclist to pro and more adventurous bikers. There are simply a lot of reasons why a hardtail mountain bike is an excellent choice. Going over the same trails can be boring for most experienced riders. However, riding a hardtail can give you the adventure you need by bouncing over rocks and roots, creating a new-found flow for a smoother or a teeth-rattling ride. It can simply make old trails more interesting. 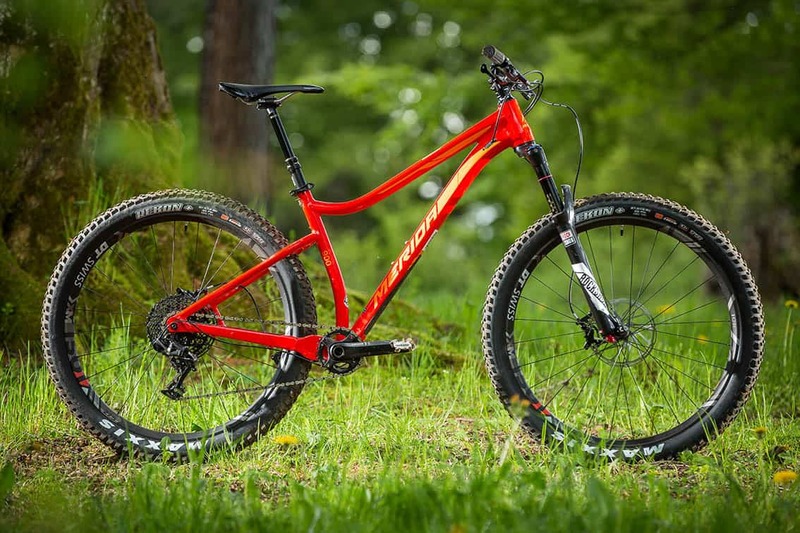 Without the rear shock and pivots, the hardtail bike is much lighter which makes it easier to use from bunny hopping to climbing various terrains. Without the suspension bob, all power output goes to the wheel which makes it more efficient to use on climbs. Your effort won’t get wasted. With lesser parts and components compared to full-suspension bikes, hardtails are not only much lighter, but they are also cheaper. Riding a hardtail bike can give you a new look to the old trails you usually go for. It’s great for beginner cyclists as well as for pro and more experienced bikers alike. Moreover, it’s perfect for cross country, off-road, and other various terrains. Plus, a hardtail mountain bike is more affordable than its other counterparts – a better drivetrain for your money.